The holidays are over, January is rolling out the door, and it’s the time of year where people get a touch of cabin fever. 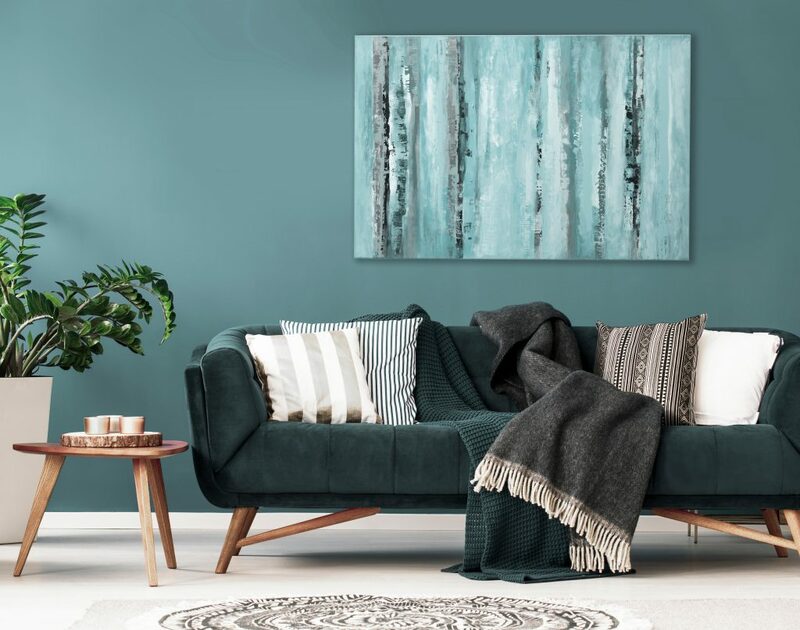 While you may be dreaming of exotic places, and warmer weather, a quick way to cure that cabin fever is to update your walls with some new colors! The paint-brand gods have spoken, and we love the trends for 2019. 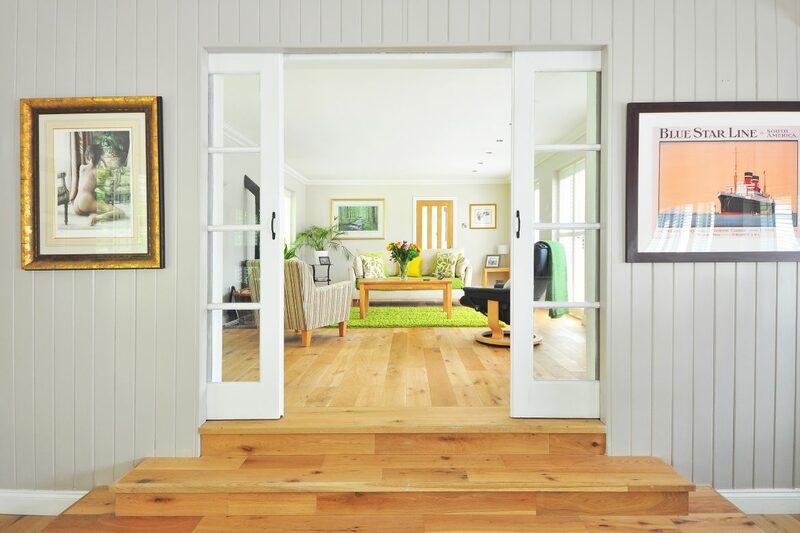 One of the quickest ways to cure that cabin fever is by bringing a touch of the outdoors inside. Sherwin Williams Naturalist collection is a delightful combination of fresh greens, mushroom browns and enough pink to keep things interesting. The trend that nods to nature has been growing for the last few years, and this collection embodies everything that we love about the trend. If you are feeling the winter blues, why not try a warm brown in your kitchen or a lively green in your living room? The Aficionado collection by Sherwin Williams is filled with rich colors. This palette makes us think of exotic places and expensive cigars. Copper, gold, merlot and greys gives your walls a tailored, elegant look. The colors are dynamic, but understated. If you have a dull space that needs to be brightened, these warm colors will do the trick. Benjamin Moore’s Color of the Year, Metropolitan AF is the color of wanderlust. This soft grey will fill your home with an air of calm relaxation. It’s soft tones go well in rooms filled with windows. If you want a family room where people can lay back and relax, then Metropolitan AF is the perfect choice. To accent this beautiful grey, Benjamin Moore chose 15 trending colors for 2019. Keeping with the theme of effortless sophistication, these colors are rich, cool and earthy. For a home that is just feeling so boring, these colors will attack the strongest winter blues. In keeping with January’s theme of resolutions, why not choose some new colors for your home? Although we are predicting six more weeks of winter (sorry! ), these colors will help you feel as if you are in another, warmer, place. No one should feel blue in their own home. If you need help deciding which colors to paint your walls, our professional color consultation team will help you choose the perfect colors for your 2019 home improvements!